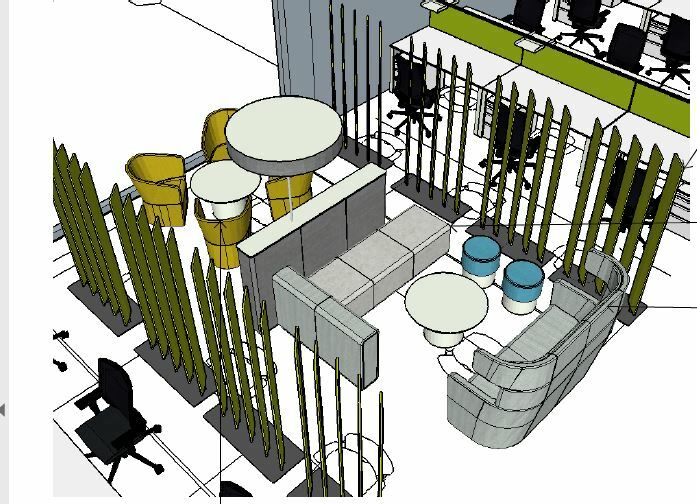 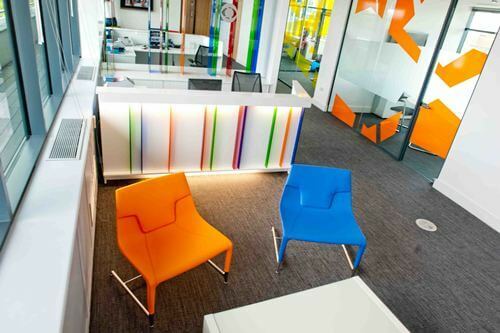 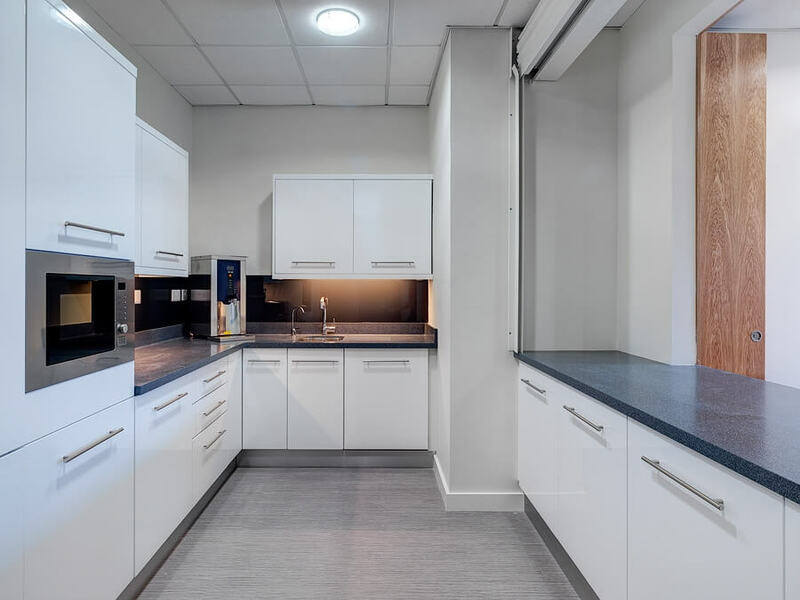 All Systems Commercial Fitouts can undertake all stages of the design process, bringing a project from initial concept & layout proposals to attaining fire certs, disability access certs & planning approval. 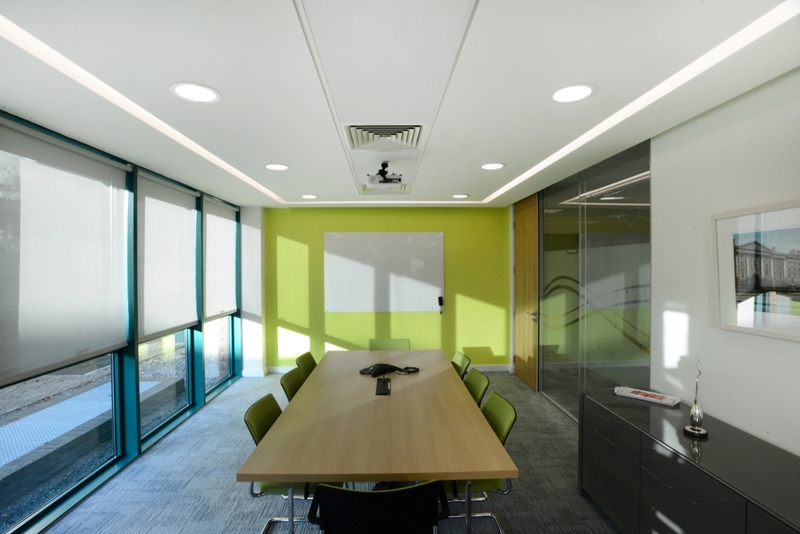 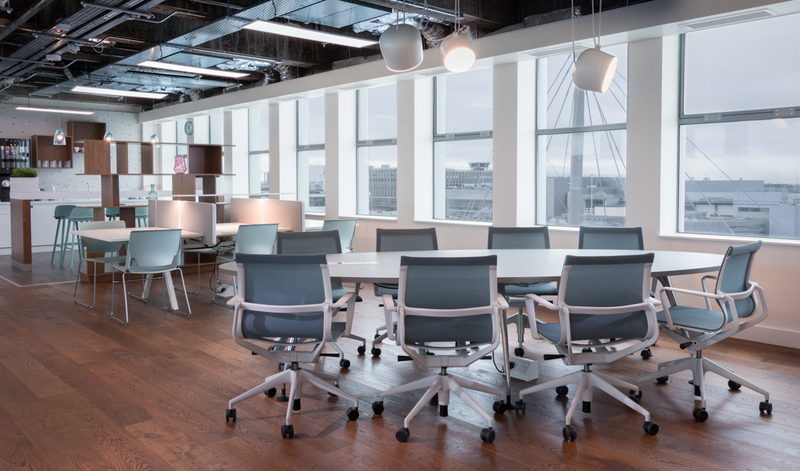 All Systems Commercial Fitouts provides a complete turnkey fitout service turning a shell & core building into your bespoke offices. 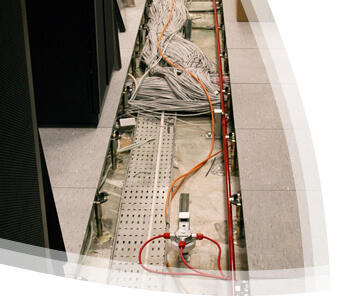 All aspects of the project are supervised and implemented by the All Systems team. 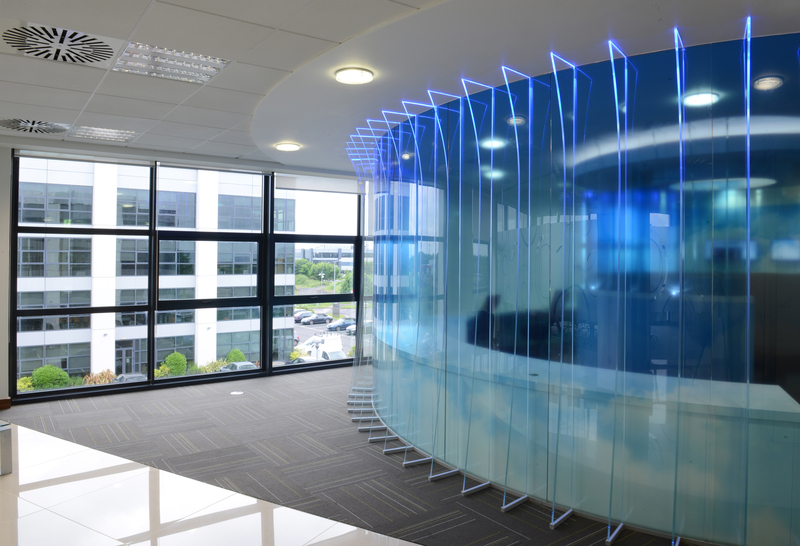 All Systems Commercial Fitouts will co-ordinate the entire process accounting for all of your mechanical and electrical requirements. 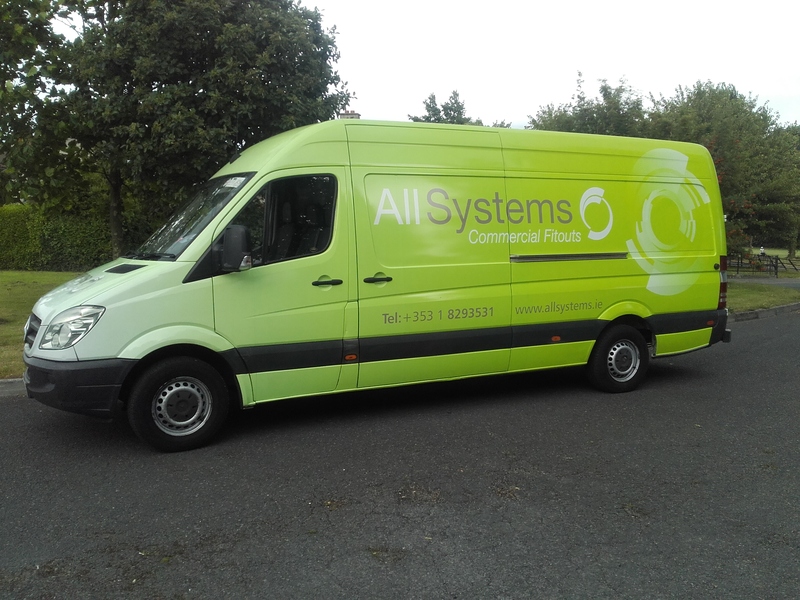 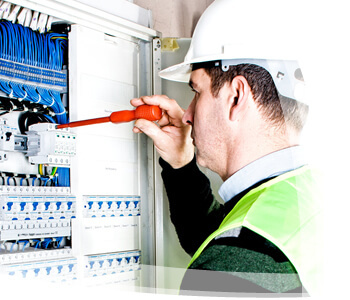 All Systems Commercial Fitouts have a maintenance division specially employed to resolve the issues your current premises may be experiencing. 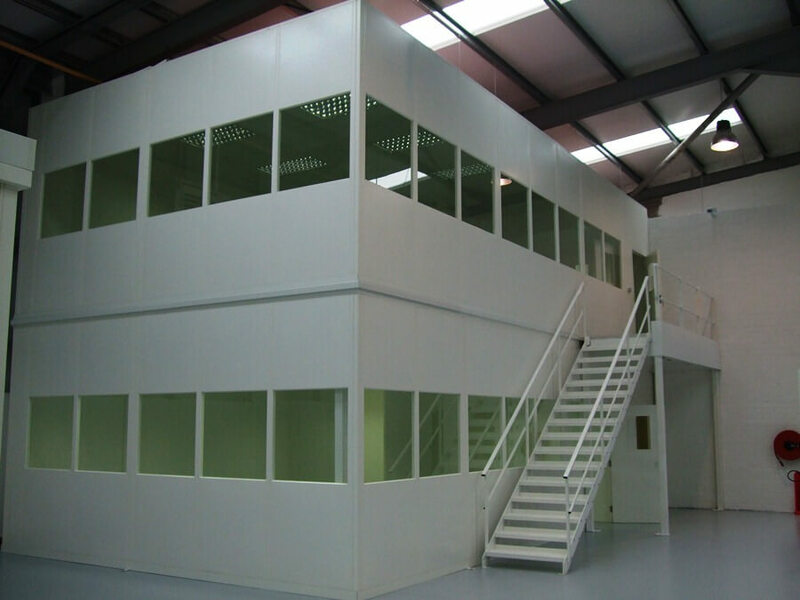 A Raised Access Floor is an elevated structural floor providing a route for the integral elements of the modern office requirements for data cabling, power, water and cooling. 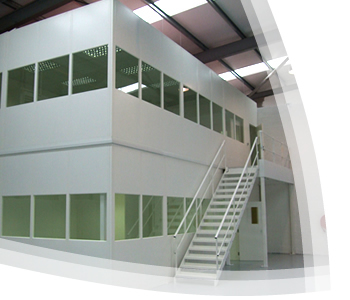 We are delighted to be involved in the design, decoration and installation of your clean room taking into account your specific industry needs.